When it comes to meat products, the seemingly endless options available at any given grocery store can be somewhat overwhelming. “Raised without antibiotics, “hormone-free diet,” “grass-fed,” “all natural,” “pasture raised,” and “organic,” are all signs you will likely come across printed onto similar looking packages. However, do these terms really make the product a healthy choice, or are they simply another way industry tries to confuse buyers, ultimately making us purchase whatever seems cheapest? 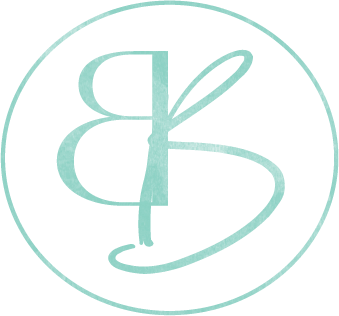 In today’s post, I will be discussing how to discern between these tricky food labels, which ones to buy, and what ways are the most friendly to not only your wallet, but the world as we know it. CAFO, which stands for concentrated animal feeding operations, is how the majority of meat products on the market are raised. Instead of naturally grazing in open pasture, these animals are abused and slaughtered merely for the act of making profit, with little thought as to how the process effects the environment or humans. Stuffed with foreign grain products (sound familiar?) and crowded in inhumane and dirty conditions, animals are then treated with hormones to make them grow faster, while pesticides and antibiotics are used to treat the inevitable disease that thrives in these dirty conditions. Toxins such as arsenic, are added to animals feed to speed growth and produce more tender and pink meat. 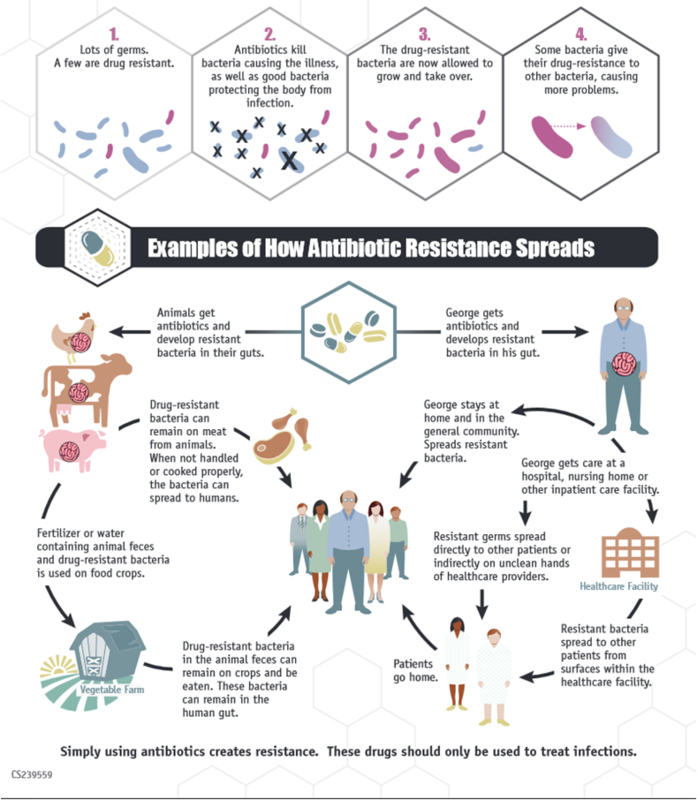 Though it seems that antibiotics are the be-all end-all in medical treatment plans, the food industry easily overrides this use by four times, ending up with more than 30 million pounds of these drugs being pumped into animals annually. However, the problems do not stop there, as these animal products are then eaten by humans, causing the effects of bacteria resistant cattle to be passed down through large doses of drug resistant bacteria, environmental toxins, pesticides, and herbicides. While the FDA does inspect for some suspected bacteria (salmonella, E.coli, etc…) not all are tested. Staphylococcus aureas or “Staph” bacteria is estimated to be in 47% of the US meat supply, and has consequentially become resistant to at least 3 types of antibiotics, leaving the door wide open for a range of deadly human diseases. If you think that conventional, big named meat products are the only affordable option, then it is sad to say that the food industry has got you just where they want you. Not only does the retail price of these products fail to consider the huge impact on human health, but also the contamination of the air, water, and soil as a consequence of the inhumane feedlots. You do not have to be an environmental “wack-o” to realize that toxic fumes and other waste leaking into 35,000 miles of water in 17 different states is going to be (and is) very harmful. So, while fast food chains believe they are doing the world a favor by allowing people to purchase hamburgers or chicken wings for less than a dollar, the reality of the situation is quite degrading to both the environment, as well as the consumer. 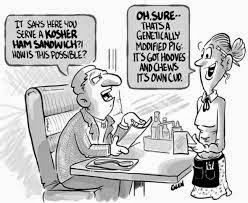 That being said, though the dinner receipt may be cheap, the cost to mass produce those meat products is anything but inexpensive. Synthetic fertilizers, pesticides, animals waste, lethal gases, nitrous oxide, and methane, constantly pour into the soil, water, and air around us, causing what is called “dead zones.” It is estimated that there are over 400 of these areas around the world, all ultimately being ignored by big industries due to costing billions of dollars to fix. Because of the hefty price tag, states and cities alone are unable to clean up the poisonous by-products of mass produced animals, thus resulting in an unmanageable, untouchable crisis. All environmental aspects aside, CAFO raised animals have a significant and direct toll on us humans. Because of the massive dose of antibiotics used to treat these animals, eating their meets significantly increases our own vulnerability to disease and infection. E.coli, a harmful bacteria largely present in animal manure, cost 370 million dollars per year for the deaths caused alone (not to mention all the others alive and suffering), and 2.7 billion for salmonella. Cancer, heart disease, stroke, and diabetes, are all linked to conventional meat consumption as well, making the bill to treat these health complications alone, 33 billion dollars a year. Due to the toxic emissions produced by factory farming and the various illnesses that follow, social service and insurance premiums have also skyrocketed. Due to the 10 to 1000’s of infections and hospitalizations per year, death, which is 88% premature, is subsequently caused by these food born illnesses. However, for CAFOs to eliminate their use of antibiotics for growth purposes would be highly detrimental on their own pockets, as income would reduce 1.5-3 billion dollars per year. These conventionally raised animals are also omega-6 dominant (much like processed vegetable oils), which consequentially creates imbalances in human’s omega6;omega 3 ratio, thus paving the road for systemic inflammation. However, the harmful side effects of processed meats do not simply stop with the animal itself, as the procedures of packaging these products is just as deadly. Sodium Nitrate, an all-too-common chemical compound added to processed meat, has been shown to increase cancer, lung poisoning, skin, organ, and tissue irritation (due to toxicity), and severe GI problems. Other dangerous ingredients that get thrown in on the factory conveyer belt include a slue of heavy metals, MSG, and PCBs. 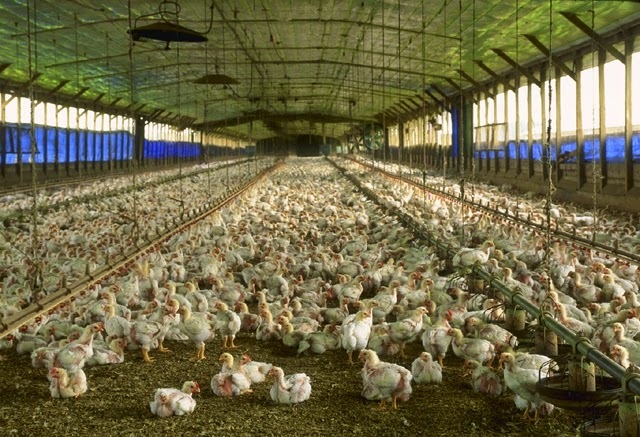 Though these factors alone make CAFO meat consumption very risky, it is scary to say they are only a few of the rising health disasters caused by insouciant investors and ignorant consumers. Government subsidies are also a big part of industrial animal agriculture, providing 35 billion extra dollars to big livestock corporations through large community and taxpayer costs. In 2002, individual CAFO investors had 450,000 dollars at their disposal due to government funding, allowing them to deal with animal waste clean up without putting a dent in their own pockets. Because of this, animals were able to be mass produced in greater quantities, thus creating more profit and making these large companies even stronger. Sadly, the same can not be said for local, small to midsize farm owners, who emphasize sustainable practices with their pasture-raised, grass fed animals. As huge conventional business overtake the market, it is said that for every industrial factory, 10 family run establishments are put out of business. When this happens, not only does the farmer’s family suffer, but also surrounding businesses, employers, and ultimately the community. Despite small farms being more efficient and sophisticated, CAFOs are sure to keep these companies out of store shelves due to not having to actually pay for their own bills. In other words, with the 300 tons of animal waste created per year (x2 the amount made by us humans), not one of the 9,900 CAFO facilities claim responsibility of paying for cleanup. Instead, people like you and me get to pay extra in taxes to support their greed for money, only to end up with fatal products lining store shelves and restaurant menus. Between the ever growing taxpayer subsidies, degrading of rural communities through pollution, and public health, the price payed to support CAFOs is slowly becoming more than the earth and population can handle. Because of this, there are many who seek extreme measures by declaring we should avoid meat products all together in order to defeat the enemy. However, doing this usually leads to relying on legumes and grains as staples in one’s diet, an act that ultimately counteracts the original plan to eliminate big industry production. Restricting meat products also takes away the opportunity to support local farmers, the true foundation of a town or county’s success. Local farms do not use the same harmful chemicals in their animals as big industries, nor do they create the same by-products that are literally killing America. Instead of having 1000-10,000’s of animals crammed into an average feedlot, local farmers actually care about the animals that they raise, and only have as many as they can physically handle. Unlike CAFOs, they are easily able to manage their field and pastures without creating by-products such as carbon dioxide, allowing the animals to consume more natural nutrients present in nature.Though family owned farms are smaller, they avoid conventional MIRG (managed intensive rotational grazing) methods, producing a more cost effective and environmentally friendly product. If local is truly not available, buying from organic grocery stores such as Whole Foods can be helpful in ensuring you are obtaining quality meat products. Because the regular prices can seem obnoxiously high, it is smart to take advantage of sale items by stocking up and storing these extras for later use. All in all, local foods are not only helpful to you, the farmer, and the environment, but they are also incredibly tastier. After just one bite, it is clear when an animal lived a good life, making the (very little) extra time, money, or research to find local food worth it all the while. Instead of taking 5 billion dollars our of our pocket per year to pay for unlimited amounts of GMO grain, soy, and corn feed products, local farms rely on natural grass, only supplementing with grain when completely necessary for the health of their livestock. It is important to realize that having only enough animals to care for by hand results in eliminated health compromising toxins such as unnecessary nitrogen, ammonia, and methane. All in all, smart and healthy pastured raised agriculture methods allow for the communities health, environment, and economy to thrive. For this to happen however, we must fight against CAFOs through correct, alternative agricultural policies. While not everyone is cut out or wants to be a farmer, everyone can (and should) at least support those who are willing to physically fight for the right to eat real food. Through buying local products and seeking out the best 100% organic alternatives at the supermarket, we are doing our share of supporting the important movement of stopping the poison that is our conventional food supply. 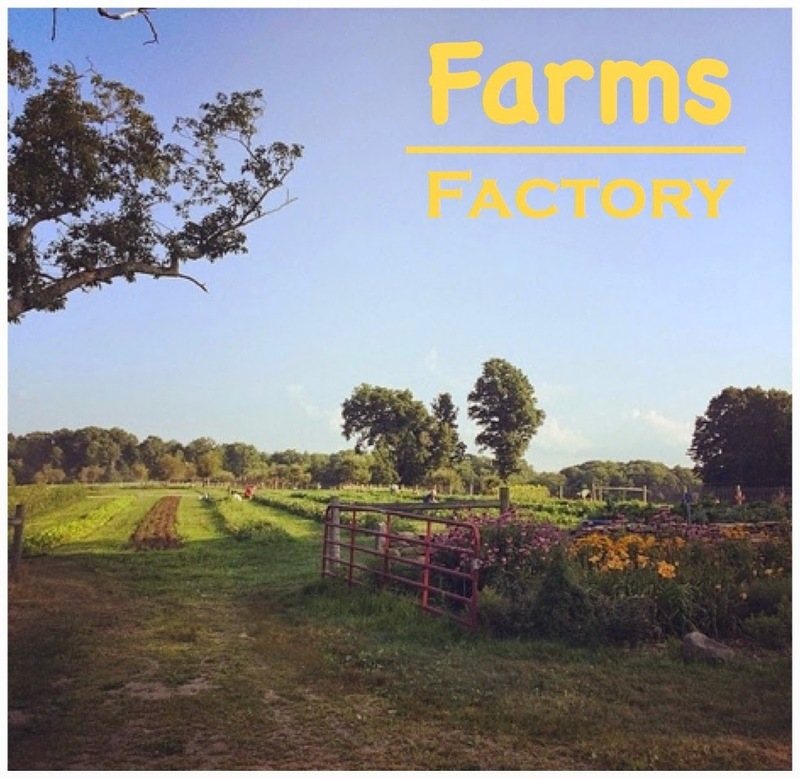 Though 99% of the time locally sourced meat products are available through CSA (community supported agriculture) memberships, farmer’s markets, or directly from a farmer, knowing what to pick at the grocery store is equally as important. Because there are few regulations that monitor food manufacture’s claims, seeking out local, trustworthy sources is truly the best thing, regardless of if they are certified organic or not. However, many labels at the store are simply marketing gimmicks tricking the consumer into believing they are purchasing sustainably raised animal products, when they truly have little connection between the real definition and the actual practice. “Grass-fed,” without the 100% American grass-fed association qualification, simply means the animals had access to a tiny patch of grass (or dirt with a few weeds), while still living in confinement on a grain-based diet. 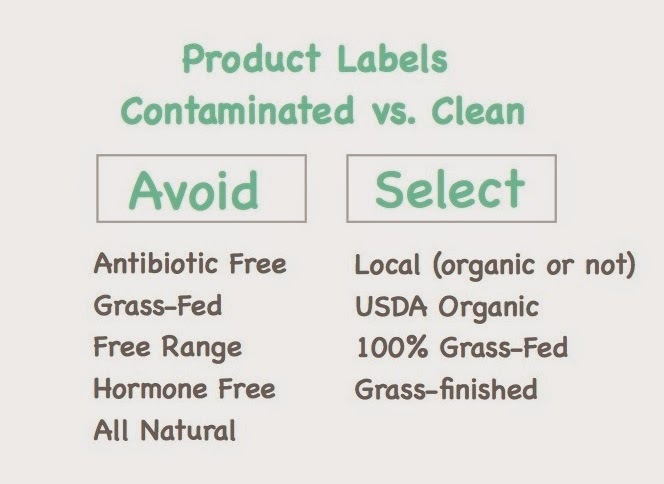 Instead look for the green, USDA certified organic label, as well as 100% grassfed, or grass-finished if completely necessary. All in all, local is your best bet for nutrient dense protein sources, as they are not only fresher, rarely (more so never) treated with pesticides, hormones, antibiotics, and are easily guaranteed to be thriving off of the land (not GMO feed). Because of this, their nutritional content is exceptionally higher in essential fatty acids, minerals, antioxidants, and vitamins. After touching on just a few of the dozens of ways that our meat system is tainted, it is quite easy to realize how eating local, buying organic, and growing your own food is an incredibly important and beneficial aspect of life. Don’t buy into the trash talk of how good food is only for the “rich,” but instead, use your own readily available knowledge, resources, and time to seek out food that not only feeds your family, but also ensures a healthy and bright future.